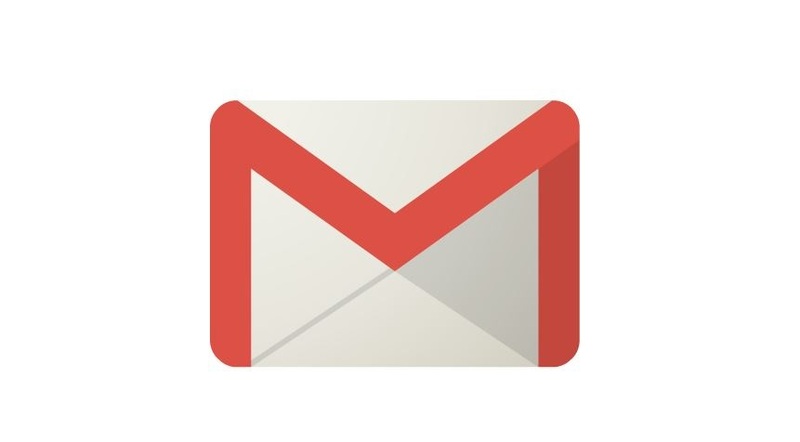 Visit the Google Apps Learning Center to learn more about how to use Gmail. Click here to view differences between Gmail and Microsoft Outlook. Visit the Google Apps Learning Center to learn more about how to use Google Calendar. Click here to view the main differences and learn how to start using Calendar today! Google Drive is essentially like your computer's hard drive, but in the cloud. You can easily upload/sync documents to your Google Drive, allowing you to collaborate with others and giving you access from any device that can connect to the internet. Click here to view the differences between 365 and Google. Discover how to get started with Google Drive.